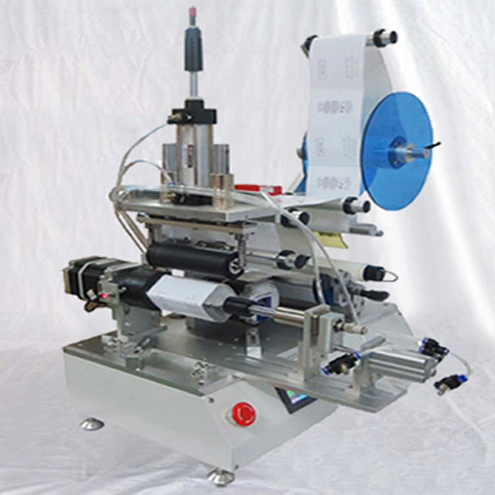 This fully auto hot melt adhesive stickers labeling machine is widely used in paper can,tin can,iron can,paper tube,cone stick,package tube,industrial tube,tea package tube,red wine tube,,Chemical fiber tube,Calendar tube etc. 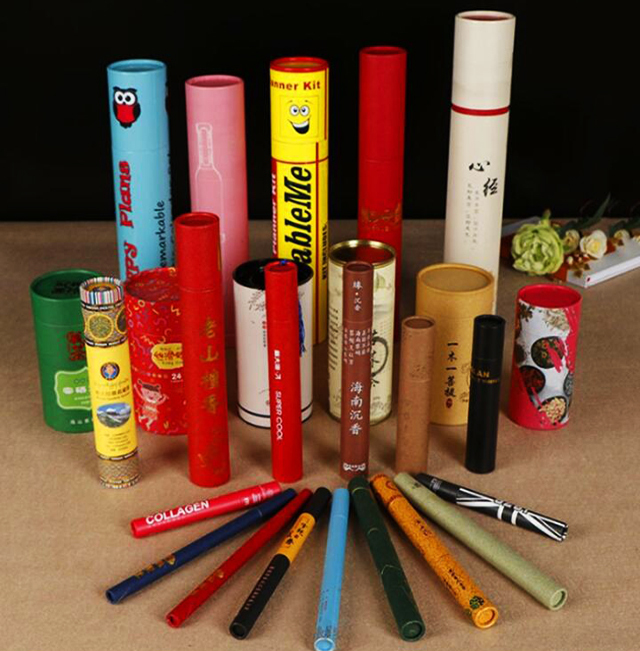 kinds of paper tubes. 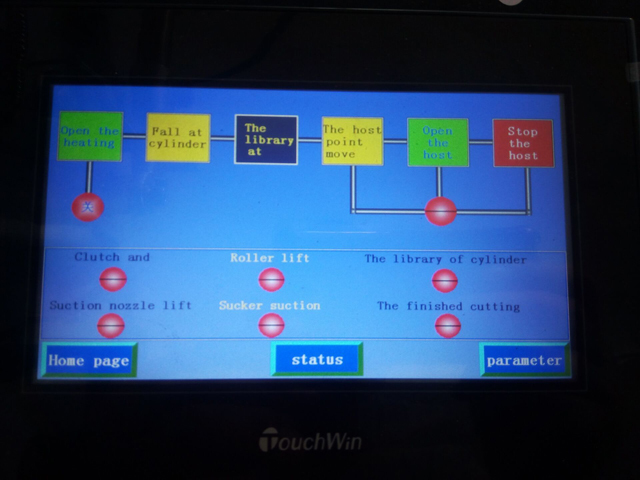 ►It is easy to change different cans and labels which only needs adjusting the tubes hopper and tubes position and changing the parameter in the HMP touch screen. 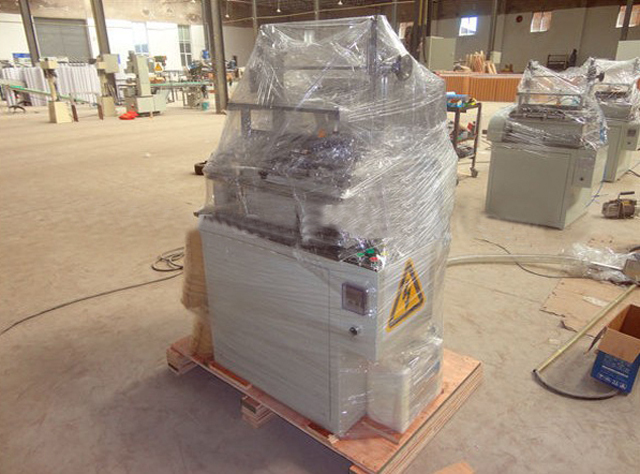 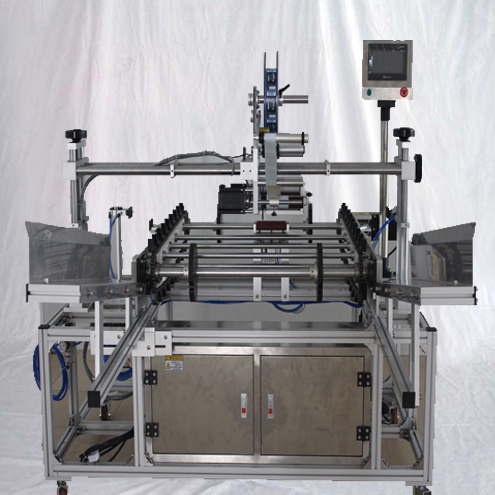 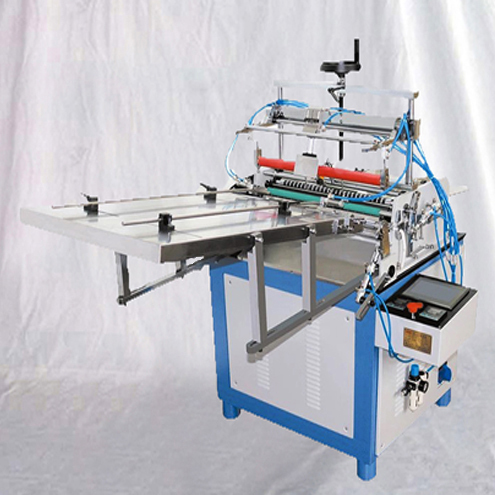 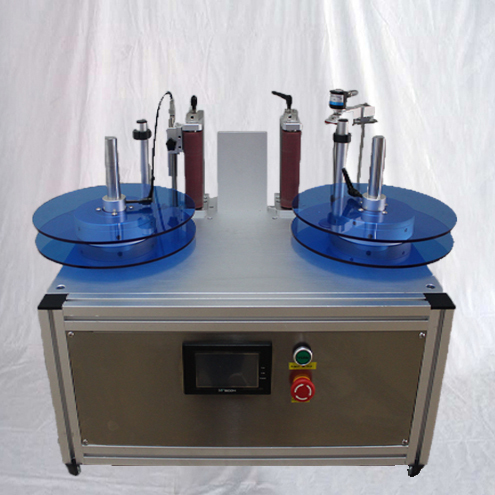 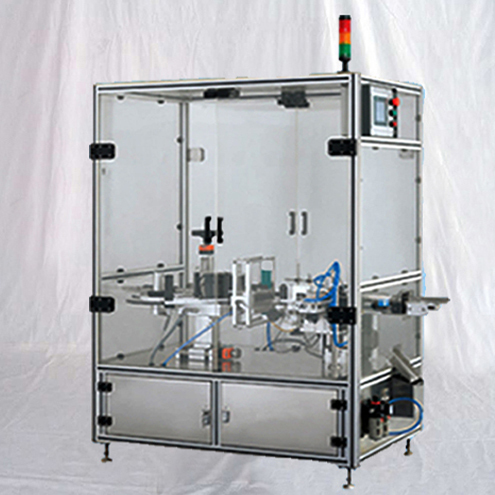 The hotmelt glue labeling machine is equipped with the PLC controlling system. 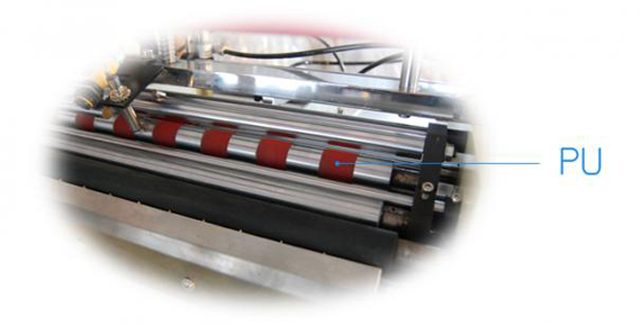 ►The optical sensor will automatically detect the paper cans when the paper cans are put down on the materials hopper. 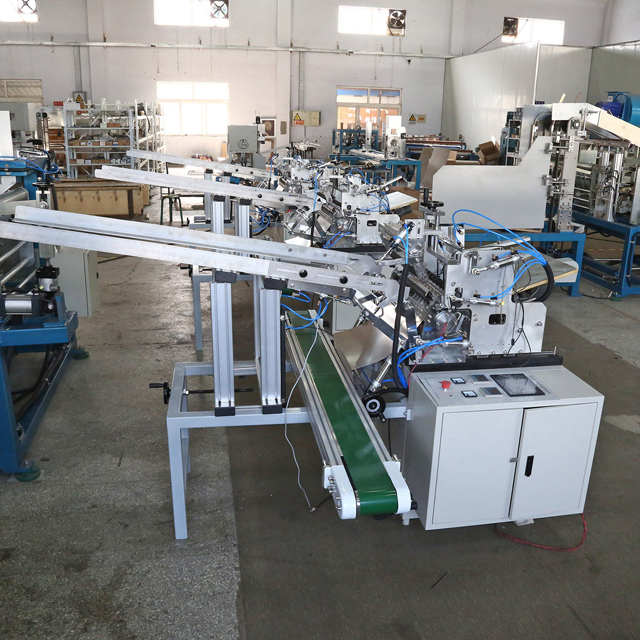 It takes one second to finish the labels feeding/ gluing/labeling and dropping of final labelled cans. 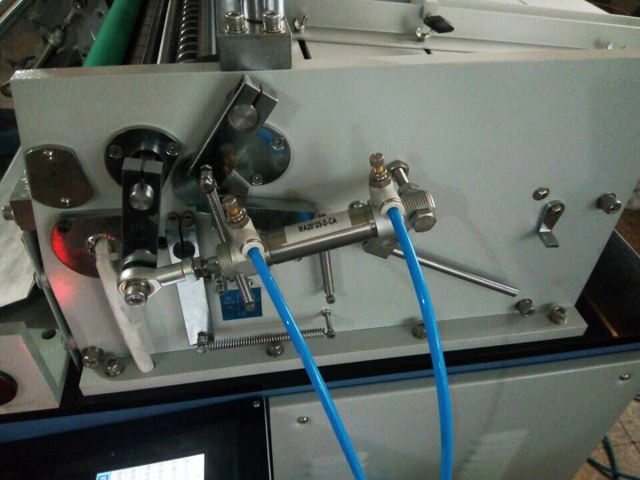 ►It actualizes the intelligent operation by adopting the PLC controlling system whose system reaction speed runs twice than the normal electric circuit system; The machine functions with pre-heating setting and overload protection against the overheating as well as parameter memory. 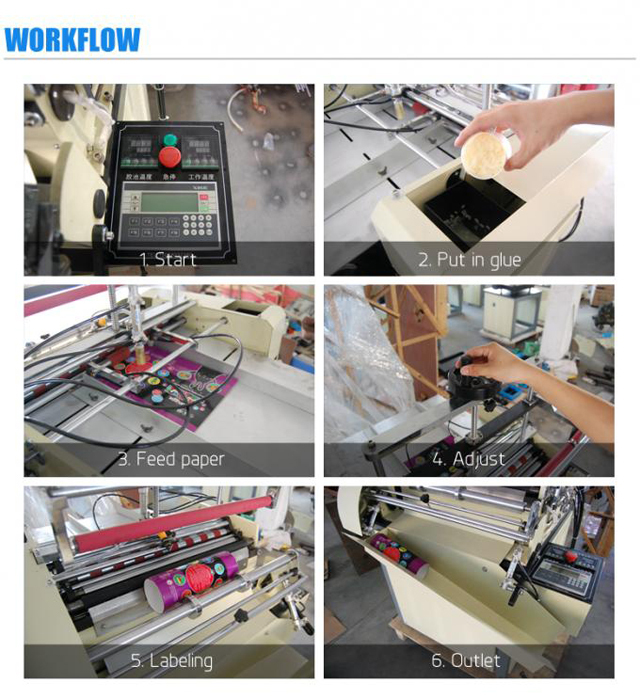 ►The thickness of hotmelt glue can be randomly adjusted from 0.05mm to 0.1mm.It is adapted with the foreign materials filter system to stop the paper cans scraps to fall into the glue during labeling,it therefore saves the consumption of hotmelt glue. 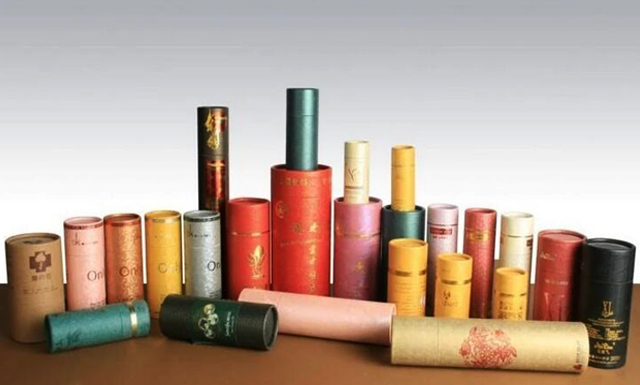 ►The materials of three-rollers system is made from the fine high temperature resistant silicons; Even the large-diameter round thinc cans can be labelled stablly in a good station. 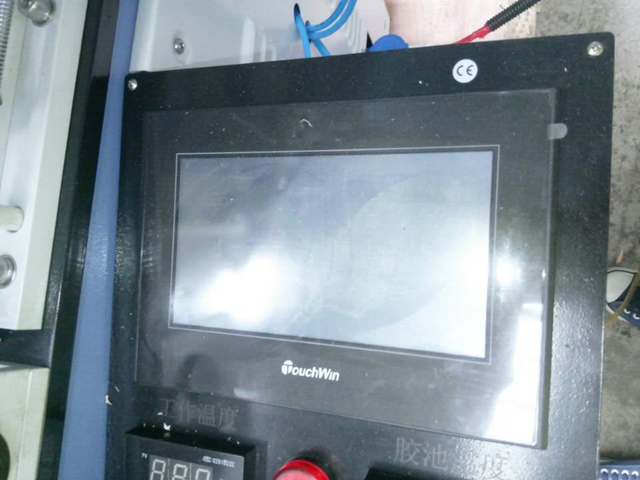 ►The temperature-controlling module is embedded in the PLC system which can keep the hot melt glue at a certain temperature. 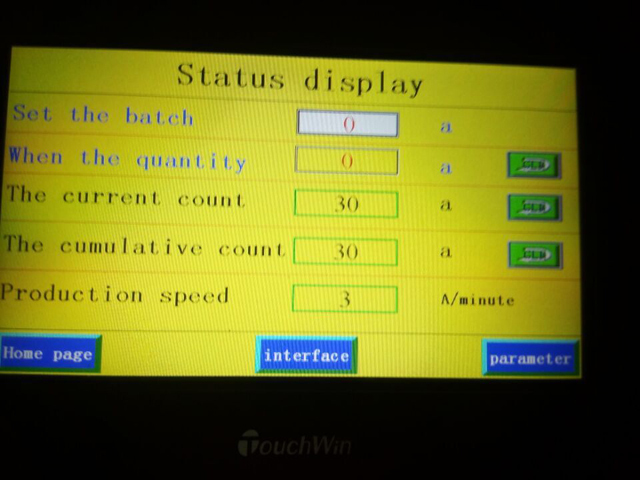 The embedded module makes the temperature indifference stay at 0.1degree saving a lot power. 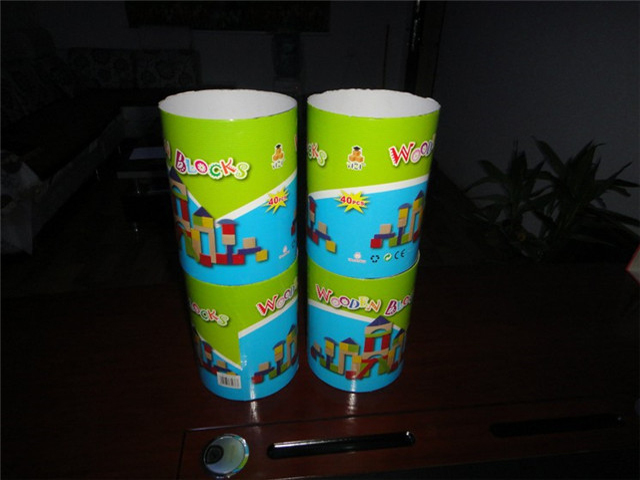 ► There is no need manually taking out the final paper tubes;That is mean: When the paper can is labelled they are dropped out automatically. 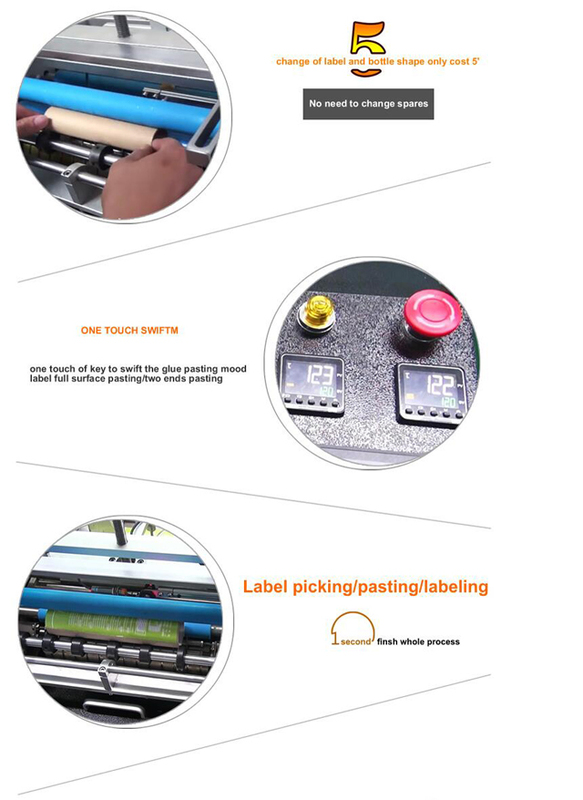 ►The patent-design hotmelt coating setting is characteristic with steady gluing and fast cooling within 0.3s.It never happens on the cases like opening or crevice on the head of label.The labeling effect is clean and tidy. 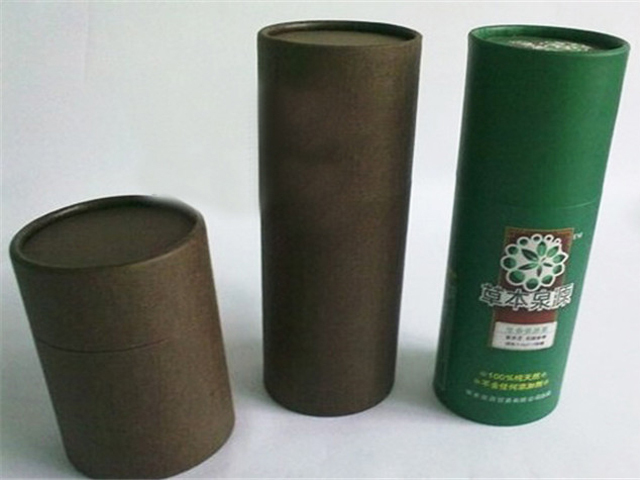 Mark: Roller is cladded by PU, compared with the common roller which is cladded by rubber, has better heat-resistance and is beneficial to keep balance. 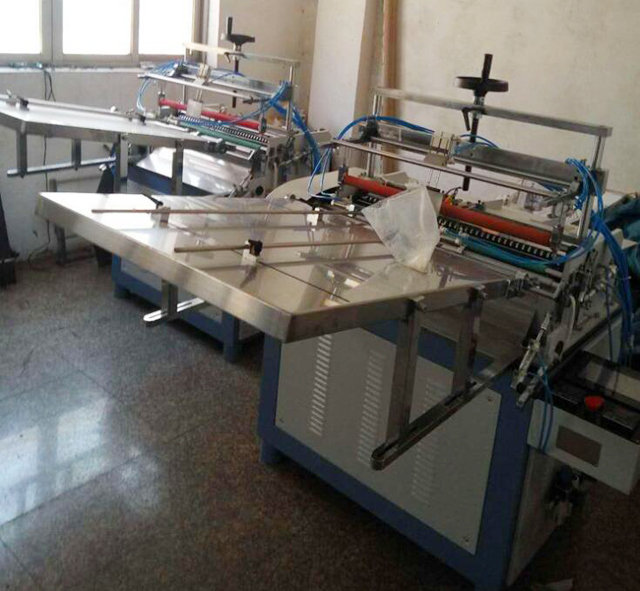 After-sales service: If you get the problem on the machine ,our technician will go to your place to fixed the machine as soon as possible. 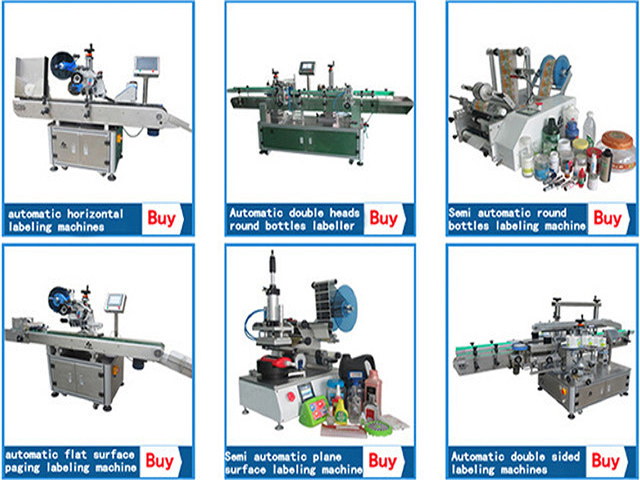 The cost should be in your account. 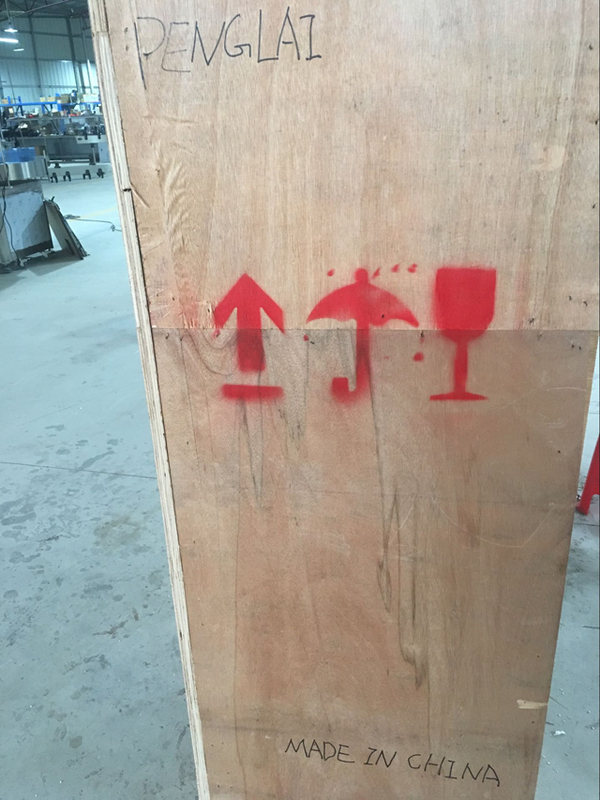 (as above).